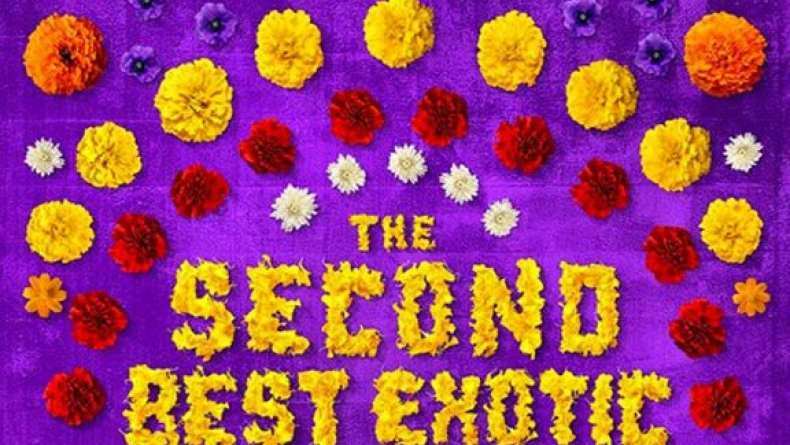 Feature trailer for The Second Best Exotic Marigold Hotel. Preview has a similar structure to the trailer, such as opening in a conference meeting about the expansion of the Marigold Hotel(s), and later focusing on the "new guests". The feature trailer does add a bit of Bollywood flair, which is fitting.